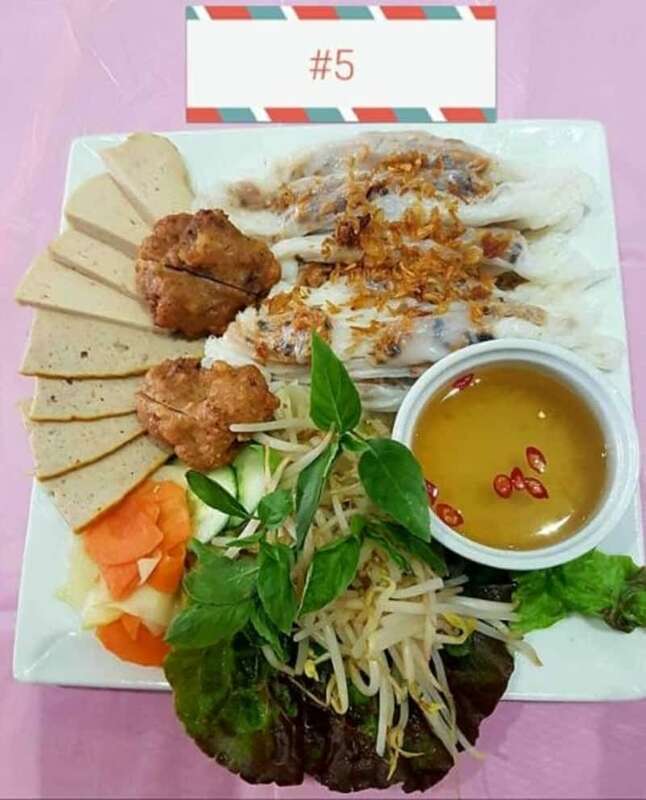 We specialized in making In House Stuffed Pancakes with Vietnamese Ham, Cinnamon Vietnamese Ham & Squid cakes. 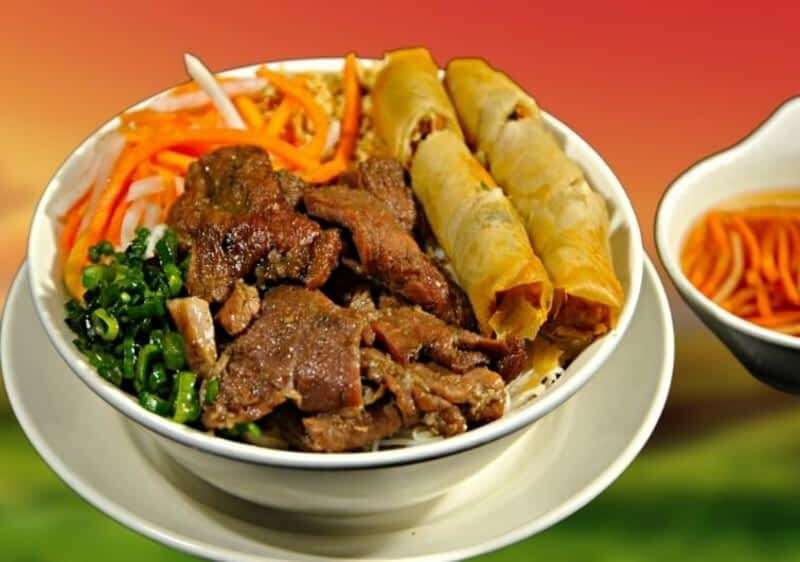 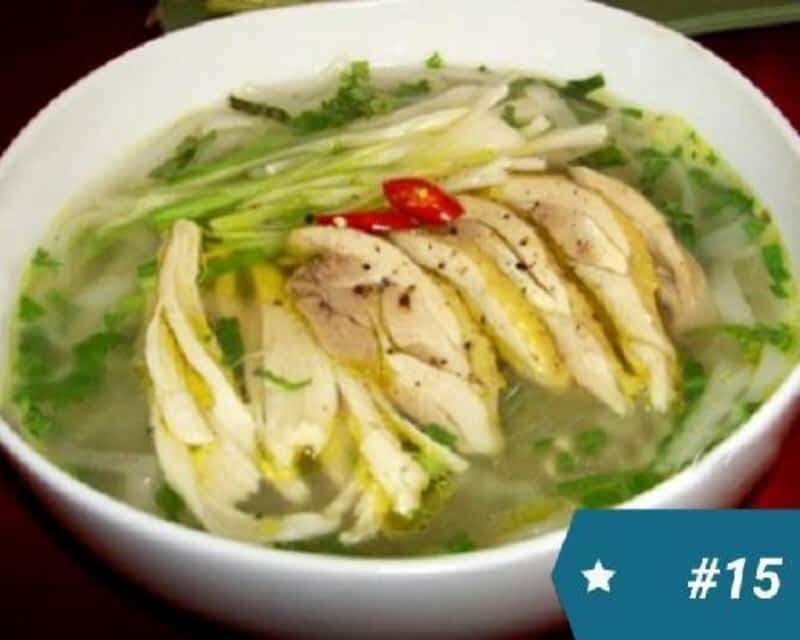 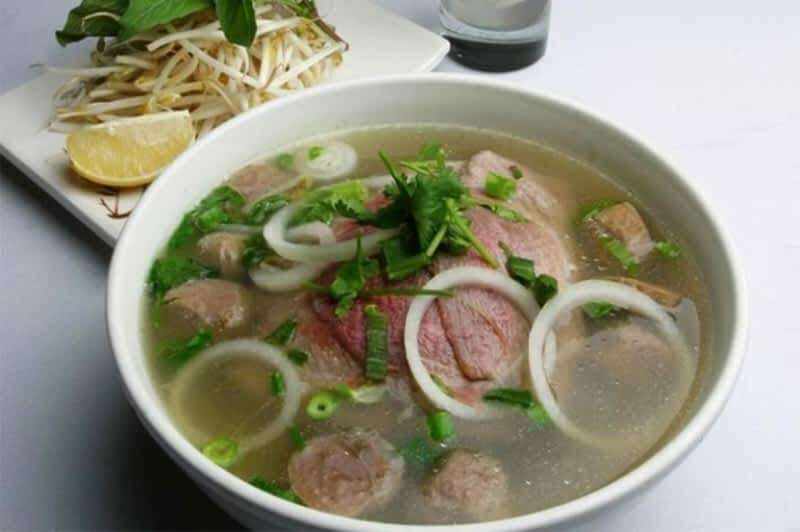 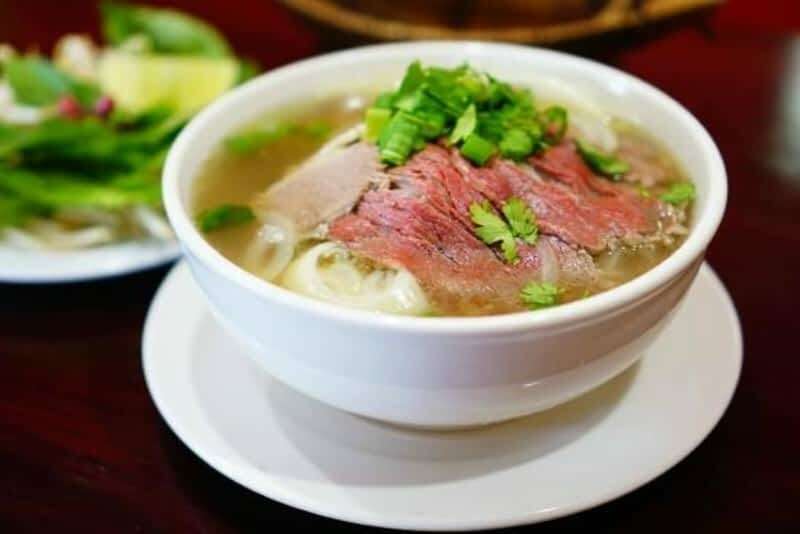 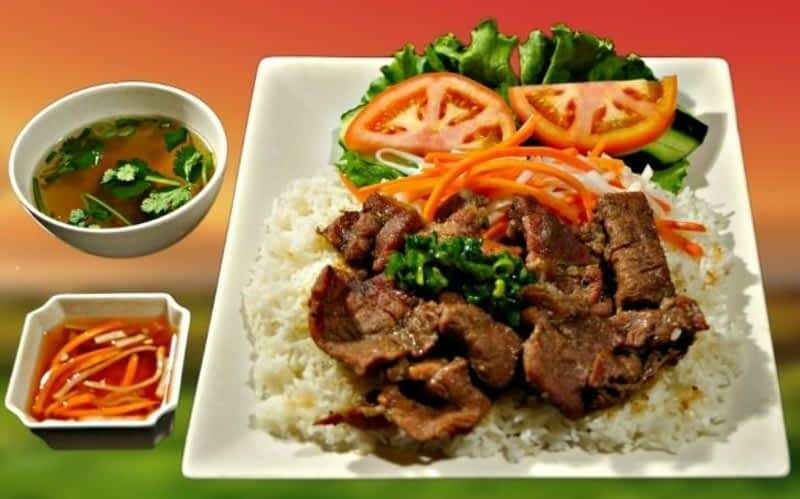 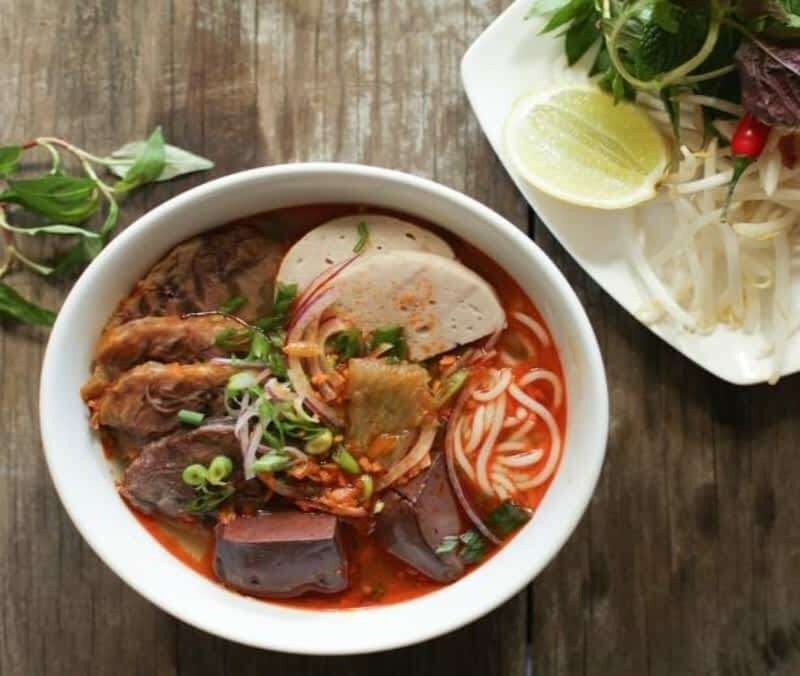 We also offer regular Vietnamese foods such as Pho (Noodle Soups), Bun' (Rice vermicelli) and Com (Rice). 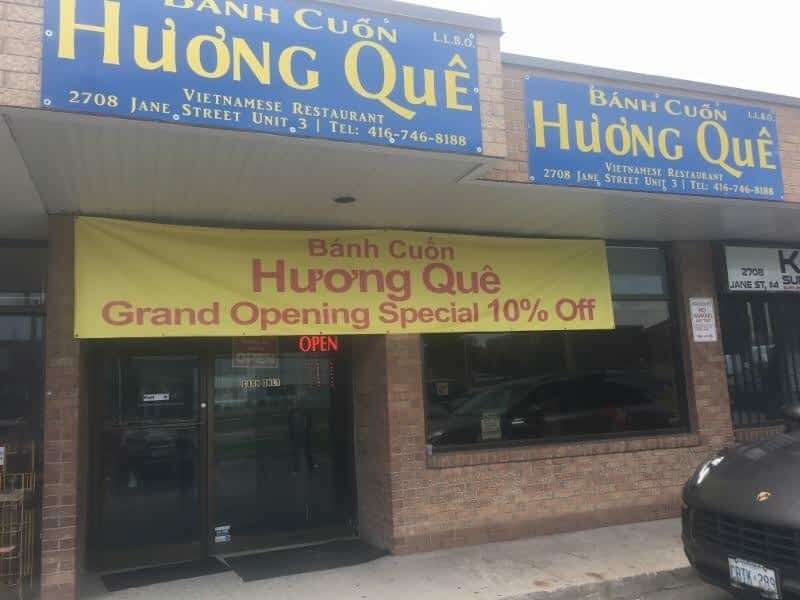 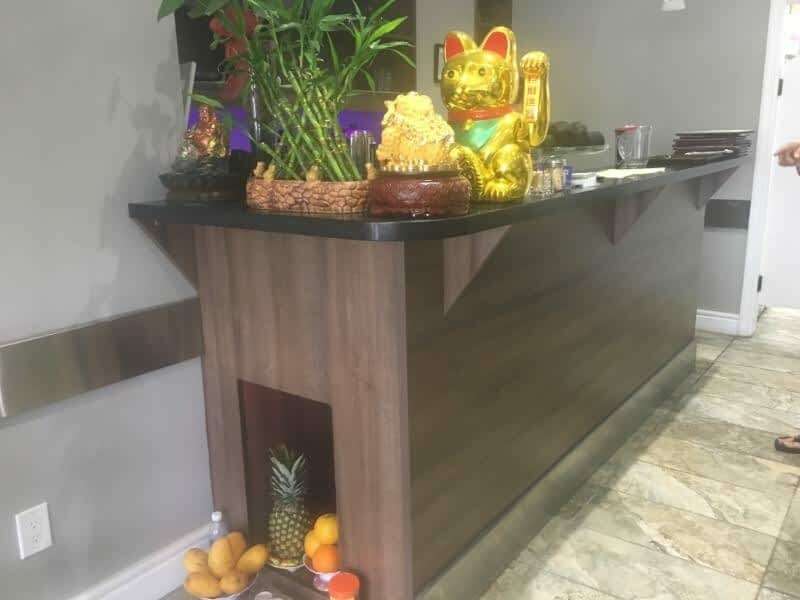 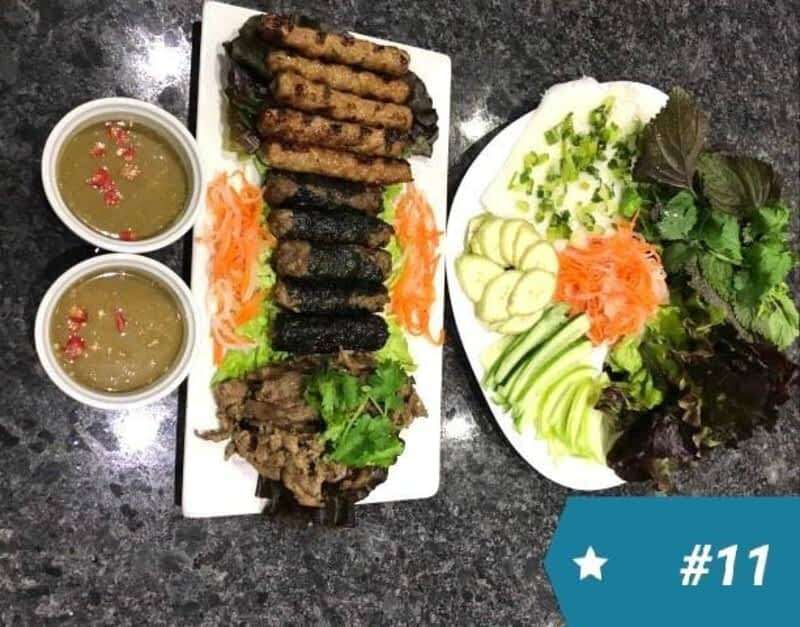 Situated at 2708 Jane St in North York, Ontario, Banh Cuon Huong Que is an enterprise part of the chinese food products - retail category of Canpages.ca online directory. 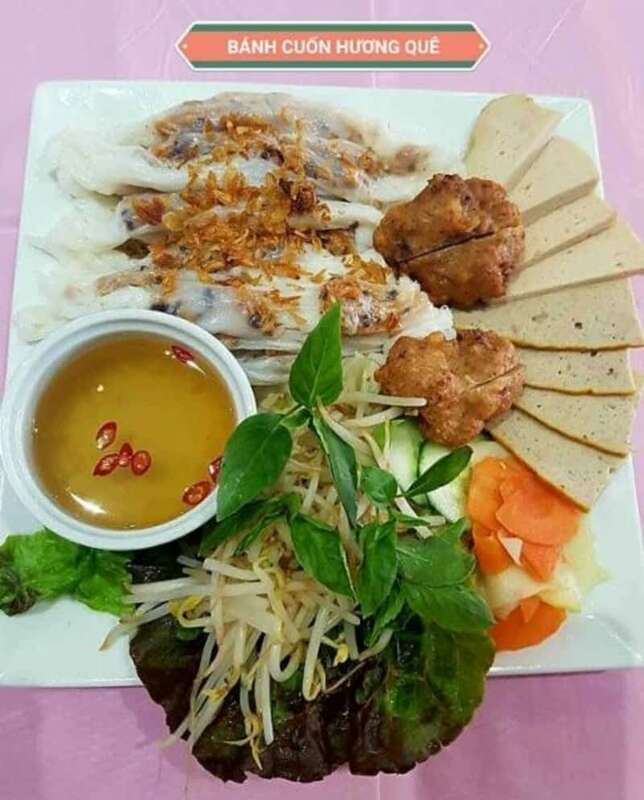 Feel free to call 416-746-8188 to do business with Banh Cuon Huong Que that is near your neighbourhood.